ABC has announced the premiere date for Season 13 of Dancing with the Stars, so mark your calendars for September 19, 2011! The premiere will be a joyous and much anticipated 2 hour live event. 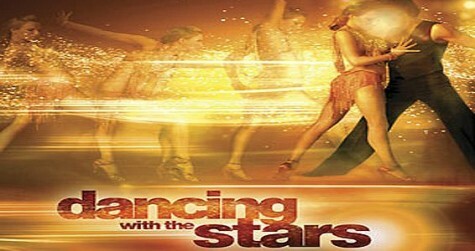 Are you excited to see them dance on Dancing with the Stars new season?